7 days 5 hours 9 min 7 sec remaining in the April competition. 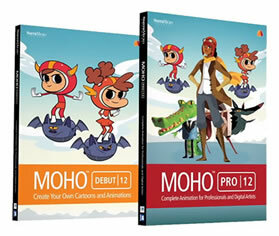 Use the logo to show which version of Moho (Anime Studio) you used. 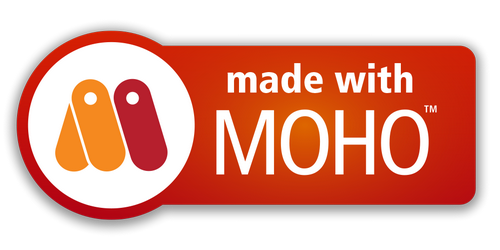 Although the following images are smaller, then may still be of some use.